WHAT A COINCIDENCE … THE CORRUPTION OF THE POLITICAL CLASS AND INSIDER TRADING. From the Washington Free Beacon, imagine that, House Democratic Leader Nancy Pelosi’s husband, Paul Pelosi, bought up to a quarter million dollars of stock in a now financially troubled green energy company just weeks before it announced a major 2014 acquisition that sent stock prices soaring, public records show. But of course there ws no insider taring here. These people tell us how to live and decide how to spend our money, yet they are allowed to conduct themselves in the most corrupt ways ever and nothing ever happens to them. House Democratic Leader Nancy Pelosi’s husband bought up to a quarter million dollars of stock in a now financially troubled green energy company just weeks before it announced a major 2014 acquisition that sent stock prices soaring, public records show. SunEdison told regulators last week that it is eyeing bankruptcy under the weight of $11.7 million in debt. But in late 2014, investors were bullish on the company, which manufactures and operates solar and wind power facilities. Pelosi’s husband, Paul Pelosi, had invested just in time. He bought between $100,000 and $250,000 in SunEdison stock on Oct. 24, 2014, according to congressional financial disclosures. The company announced its First Wind acquisition on Nov. 17. Pelosi’s office did not respond to questions about the timing of the purchase and whether she or her husband had any advance knowledge of the deal. And the politically corrupt with the inside information just get richer and richer. 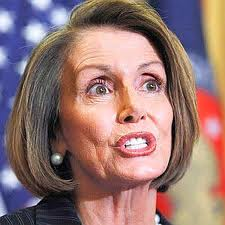 Pelosi has previously been accused of trading stock based on information gleaned through her official duties. She participated in Visa’s initial public offering as the company fought a House bill to subject credit card companies to increased regulation. The measure failed to pass. In addition to her stock trades, Pelosi steered more than $1 billion in federal subsidies to a light rail project that likely improved the value of the San Francisco headquarters of cloud computing company Salesforce, in which her husband had invested up to $1 million. UNREAL … YOUR HARD EARNED TAX DOLLARS HANDED OVER TO SO-CALLED GREEN ENERGY AND NO ACCOUNTABILITY. The Daily Caller is reporting that the IRS has handed out billions of dollars to support Barack Obama’s green energy projects. You know, those one’s like those unsuccessful and bankrupt companies like Solyndra. And it gets worse, if possible. 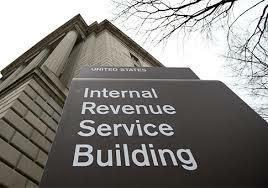 The IRS is not tracking the money to see how it was being spent. ARE YOU KIDDING, WHEN WILL THIS ALL STOP!!! The IRS, the organization who makes people’s lives miserable for not properly tracking their income, does not have to do the same with tax payer dollars? Talk about the ultimate in hypocrisy. Honestly, the IRS really does need to be abolished and converted into an entity that just counts the tax revenue sent in by Americans from a flat or fair tax and no longer allowed to harass or divvy out monies at the bequest of a president. A new government watchdog report found that the Internal Revenue service has handed out billions of dollars to support green energy projects, and then failed to mention how the money was spent on building new power generation. 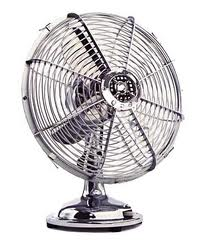 The Government Accountability Office (GAO) reports that IRS tax subsidies to green energy operators “accounted for an estimated $13.7 billion in forgone revenue to the federal government for renewable projects and $1.4 billion for traditional projects” between 2004 and 2013. That’s a lot of money, but the IRS can’t (or won’t) tell government auditors how much green energy generating capacity their tax subsidies are supporting. The GAO says the IRS “is not required to collect project level data from all taxpayers” who claim an Investment Tax Credit (ITC) or Production Tax Credit (PTC). Where is the Green Peace, PITA outrage … Animals needlessly killed in the name of energy? 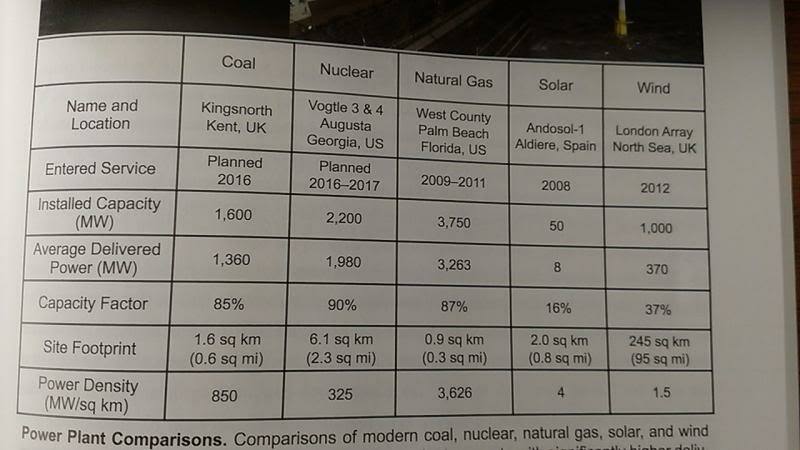 War against oil and coal, eh? Looks like green energy wind turbines may be more deadly. As reported at the Daily Mail, as bird enthusiasts flocked to the Hebrides to catch a glimpse of the brown, black and blue rare white-throated Needletail bird last seen in Great Britain 22 years ago. 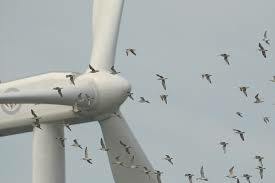 Then suddenly, the rare bird became even more rare as it flew into the “green” energy wind turbines and was killed. Below is the VIDEO of the onlookers gushing over the sight of the rare bird before its most unfortunate demise. Listening to them before, I can only imagine what they sounded like when the bird was killed by the evil, big “green” wind turbine. But instead of being treated to a wildlife spectacle they were left with a horror show when it flew into a wind turbine and was killed. John Marchant, 62, who had made the trip all the way from Norfolk, said: ‘We were absolutely over the moon to see the bird. We watched it for nearly two hours. ‘But while we were watching it suddenly got a bit close to the turbine and then the blades hit it. As the dust settled on last night’s Presidential debate in Denver, CO, it was obvious that Romney was a man with a plan and Obama looked like a kid who had studied the wrong chapters for a test and was left begging the moderator to ask the next question, wanting to use a lifeline and ask Bill Clinton what to say and looking to the MSM for the protective cover they have provided him for the past five years. In the VIDEO below, Romney pounded Obama in the exchange over subsidies for oil vs. the $90 billion that Barack Obama gave to the failed “green” energy companies like Solyndra, Solar Trust, Abound Solar, What is the equivalent of 50 years of breaks. Then came one of the memorable lines of the night and it is about time some one called Obama on it. What better place than with 40-60 million viewers. Mitt Romney said of Obama last night, “You Don’t Just Pick Winners and Losers, You Pick Losers.” Ouch, that’s going to leave a mark. President Obama was so thoroughly beaten last night that even the LEFT had to admit that Obama did a dismal job. During last nights debate I thought Obama was going to use his “LifeCall” medical alert device and say, “I’ve fallen and I can’t get up”.